Estate Management Solutions – Stanburys Ltd.
Stanburys are the innovators and designers behind the award winning CAFM software solution emisCAD. 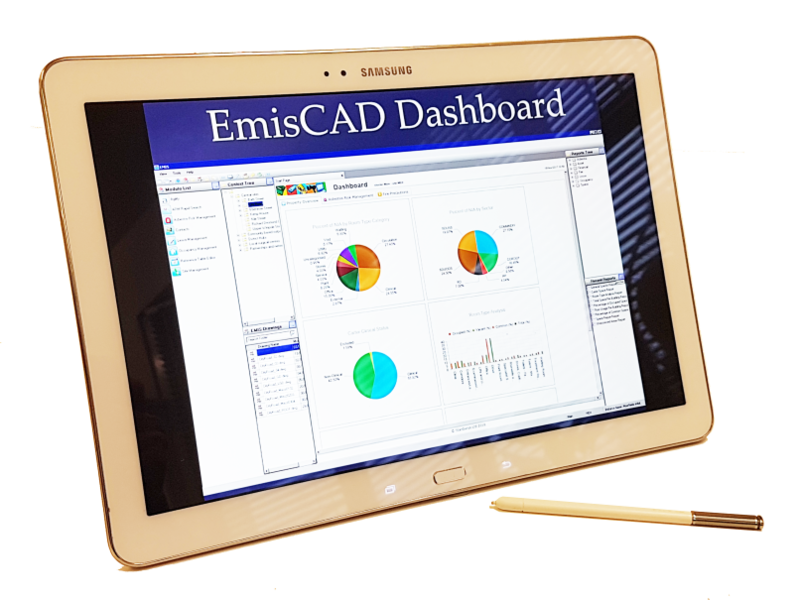 Powered by Autodesk, emisCAD drawings are used to graphically highlight data in a secure, easy to use, environment. Our estate management software solution emisCAD currently manages approximately 10% of Defence Estates, some 4,500 buildings, through various MoD agencies. As well as specialising in Defence, some of our recent satisfied customers are from the following sectors: NHS, Public and Private Health Sector, Research & Development, Education and Heritage. Advanced Lease Management Module with built-in Occupancy Management Tracking Module. emisCAD can be enhanced with extra modules and services. Please contact us to find out more about our CAFM software emisCAD. We are very happy to arrange a demo upon request.